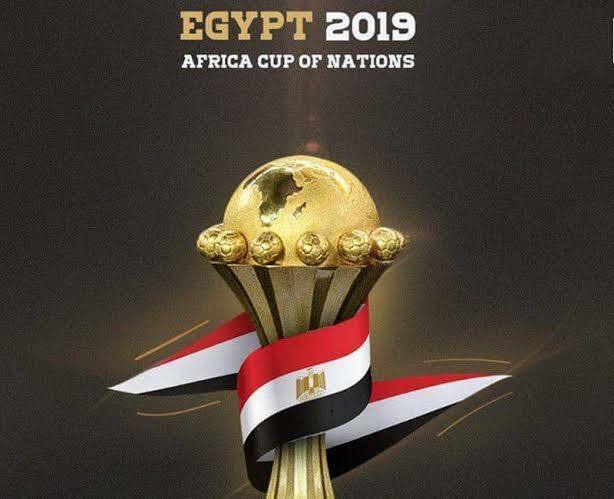 The 2019 Africa Cup of Nations will take place in Egypt from the 21st of June to the 19th of July. 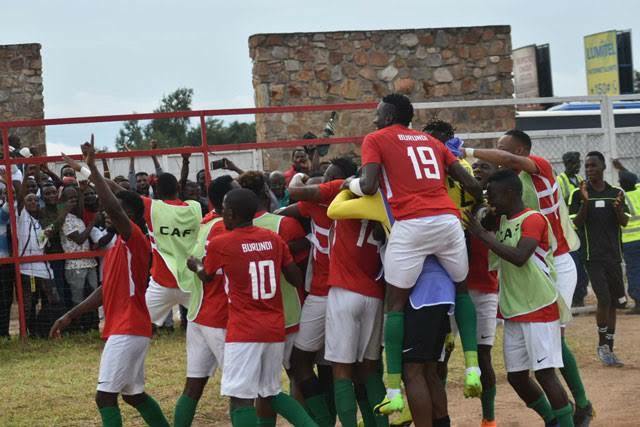 The prestigious biannual African football competition has always been known to be exciting and captivating — this year’s promises to be no different. The 2019 African Cup of Nations will feature 24 countries for the first time. 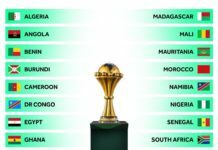 These 24 African teams have secured their qualification, and now we look at five facts about the 2019 Africa Cup of Nations (AFCON). 1. In case you didn’t know, the AFCON 2019w as initially meant to be hosted by Cameroon. However, in November 2018, Cameroon was stripped of hosting the 2019 Africa Cup of Nations. The reasons were due to infrastructural delays, the Boko Haram insurgency and the Anglophone Crisis. Hence, by January 2019, Egypt was chosen to replace Cameroon as this year’s AFCON hosts. 2. The video assistant referees (VARs) will be used for the first time during the 2019 Africa Cup of Nations, starting from the Round of 16. 3. Tanzania will play on the African Cup of Nations for the first time for 39 years. 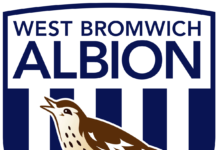 They qualified for the tournament under the leadership of Nigerian, Emmanuel Amuneke. 4. Mauritania, Namibia and Burundi all qualified for the African Cup of Nations for the first time this year. So, in June this year Mauritania, Namibia and Burundi will make their first ever AFCON appearance. 5. This will be the fifth time that Egypt will host the African Cup. Egypt had previously hosted the tournament in 1959, 1974 1986, 2006 and now 2019. They are now the country to have hosted it the most in the entire continent. Egypt will make use of 6 stadiums in 4 major cities for the tournament. 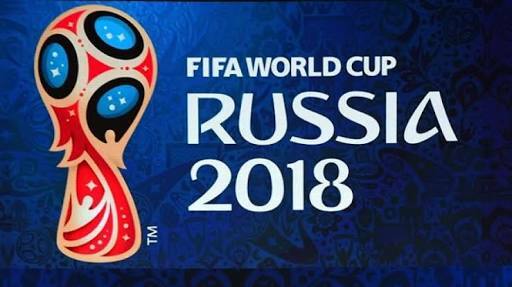 The group stage draws will take place on 12 April 2019. It will be done at a historic place facing the Sphinx and the Pyramids, near Cairo, Egypt. We can’t wait for the 2019 AFCON to begin and we are sure you can’t too. Please share this article to all your friends!